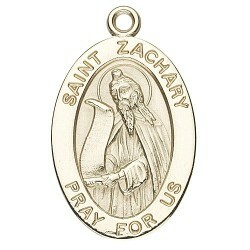 Patron Saints U-Z There are 15 products. 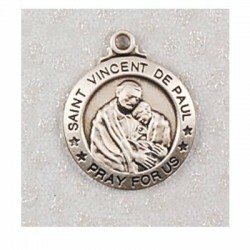 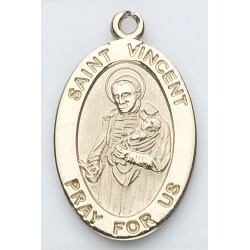 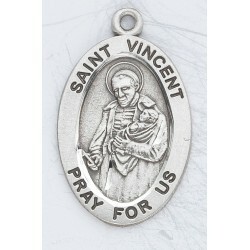 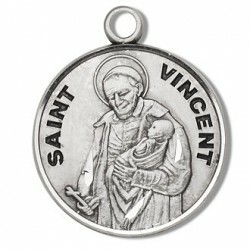 St. Vincent Sterling Silver Round w/20" Chain - Boxed Sterling Silver Patron Saint Medals. 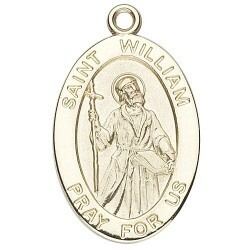 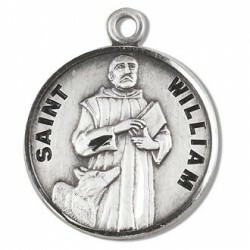 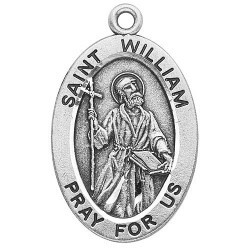 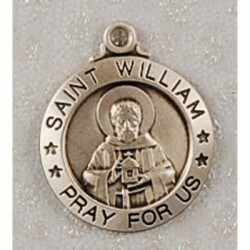 St. William Sterling Silver Round w/20" Chain - Boxed Sterling Silver Patron Saint Medals. 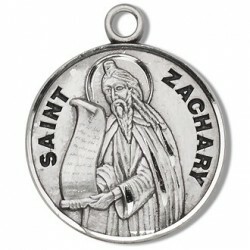 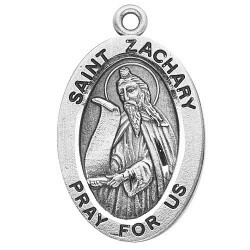 St. Zachary Sterling Round w/20" Chain - Boxed Sterling Silver Patron Saint Medals. 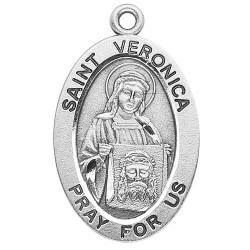 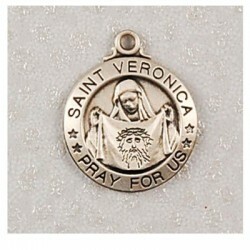 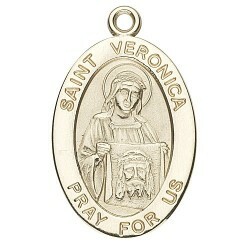 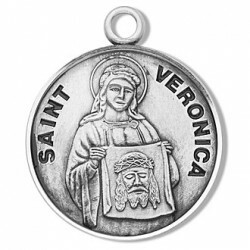 St. Veronica Sterling Silver Round w/18" Chain - Boxed Sterling Silver Patron Saint Medals.